Set to hit our screens this month, Australia’s newest architectural television program Australia By Design is all about accessibility, and, along with exhibiting some of Australia’s best architectural statements, Australia by Design also showcases some of Australia’s top women architects. As a profession, the evidence is overwhelming - women are disturbingly under-represented in architecture. Founding Chair of the Women’s Leadership Institute Australia Carol Schwartz AM said exclusively to The Urban Developer there are far more men than women in architecture at all career levels. “Many women study architecture, excited by the opportunity of involvement in the building and creation of the built environment in many and varied contexts,” Ms Schwartz said. 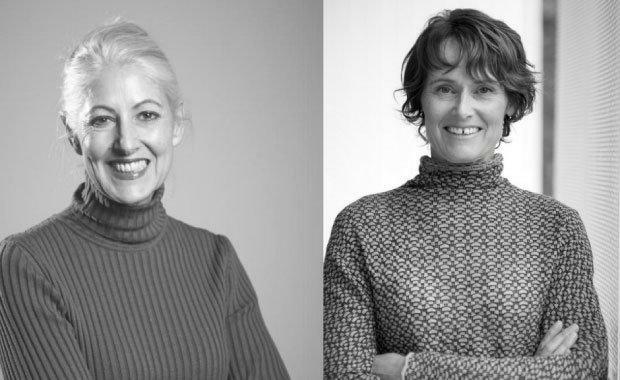 Australia By Design’s most prominent female presenters, Victorian Government Architect Jill Garner and Australian Capital Territory’s Government Architect Catherine Townsend sit down exclusively with The Urban Developer to discuss the issue of gender imbalance in architecture. Describe the gender landscape in the architectural world. Is it fairly equal in the workplace? How did you overcome the gender limits to become the government architects of your state? Have you encountered any backlash for being a female architect? I have never viewed the professional environment through a gendered lens. Although women are a minority representation in the profession, it’s not a characteristic that has coloured my life. What advice would you give to budding female architects? Whether male or female, an architect needs to commit to understanding structure, construction, materials and space. An architect also needs to understand processes–of analysis, problem solving and collaboration. It can only be described as a long and arduous commitment. I would encourage women architects to make this commitment to deeply understand the real contribution their alternate lens or input can make to the buildings and places where we live, work and visit. I would encourage male architects to understand the critical role of the diverse lens. I would say, don’t be embarrassed to ask questions or for explanations. It’s a strength not a weakness (and you’ll find that everyone else was secretly asking the same thing). Make a point to be knowledgeable on the reality of building and construction, as you are a technician before a creator. It seems the industry is looking positive in eliminating the old-fashioned ‘glass ceiling’ concept where females and other minorities can only achieve so much because a social stigma held against them. Value of skill is admired as it should, rather than gender. If the architectural industry is on its way for a fresh turnaround with more female architects, there is hope yet for all other types of industries. You can watch Ms Garner and Ms Townsend in front of the camera on Australia By Design, airing weekly from Saturday July 15, 3pm on TEN. 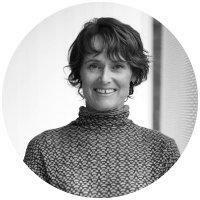 is Victoria's acting government architect and co-founder of Garner Davis Architects. 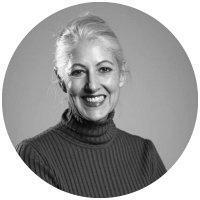 Jill has also taught at both RMIT and the University of Melbourne in design, contemporary history and architectural theory.